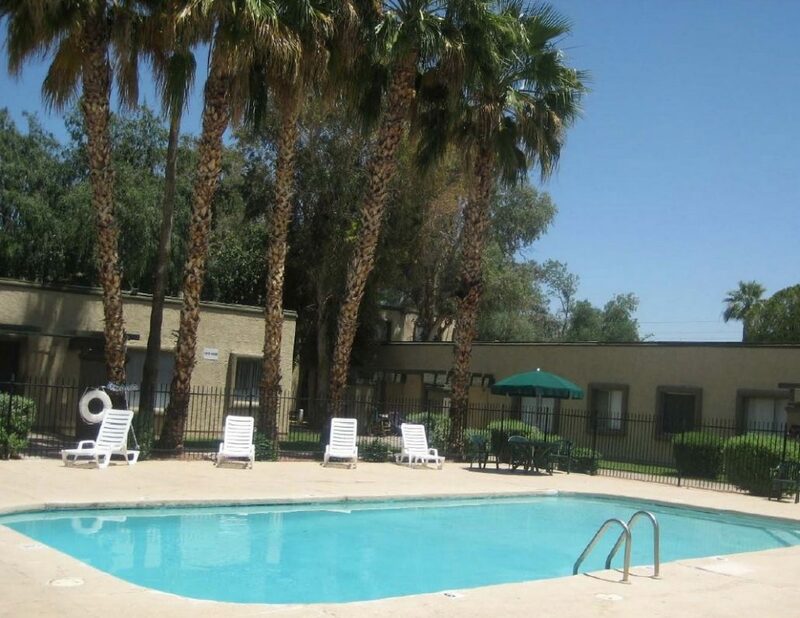 (Phoenix – March 30, 2012) – Vestis Group has completed the $2.53 million sale of Norwood Village Apartments, a 115-unit,garden-style apartment community, built in 1971, located at 6738 N. 45th Avenue in Glendale, Arizona. The buyer, Gorman & Co., a national affordable housing developer, purchased the property in partnership with Catholic Charities, a non-profit organization. The seller was TriTex Real Estate Advisors II Inc., a company formed by TriMontReal Estate Advisors Inc., serving as trustee for Fannie Mae. The buyer wasrepresented by Natan Jacobs and Les Litwin of Vestis Group in Phoenix. The seller was represented by Mark Forrester, Ric Holway and Greg Thielen of Hendricks & Partners in Phoenix. The buyer acquired the multi-family complex with a $1.8 million loan from the City of Glendale and the Neighborhood Stabilization Program (NSP), and a $1.32 million loan from RAZA Development Fund Inc. The project will be operated as affordable housing with strict provisions for the units to be leased to those with low incomes, as required by the NSP program. The venture intends to refurbish all of the units in the property. Plans include converting some of the two-bedroom apartments to three-bedroom units, which will reduce the size of the complex from 115 units to 95.